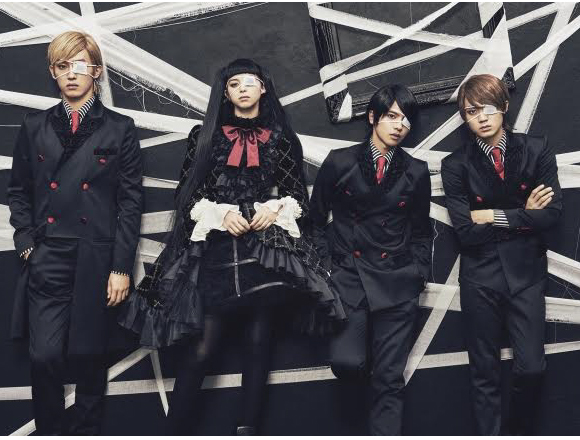 “in NO hurry to shout;” are a mysterious masked band from the manga series “Anonymous Noise.” The band are set to feature in the upcoming live action adaptation of the franchise, and it has just been announced that they will make their major debut via Sony Music Records. Their forthcoming major debut track is titled “Close to me” and was written by wolf pack MAN WITH A MISSION, a band who boast huge popularity from people of all ages and throughout the whole world. The first artist visual for “in NO hurry to shout;” has also been unveiled. Ayami Nakajo plays the role of the protagonist in the upcoming live action film which is set to hit theatres in Japan on Saturday November 25th. This heart-wrenching yet cute story of unrequited tells of characters unable to convey their concealed feelings and so strive to deliver those feelings through song and music. A standout charm of this series is the music that is threaded throughout the whole work, so all eyes are on Ayami Nakajo, who will play the part of the band’s lead vocalist. The film is headed by film director Koichiro Miki who is responsible for having worked on the huge hit film “Evergreen Love” which grossed over 2.2 billion yen. 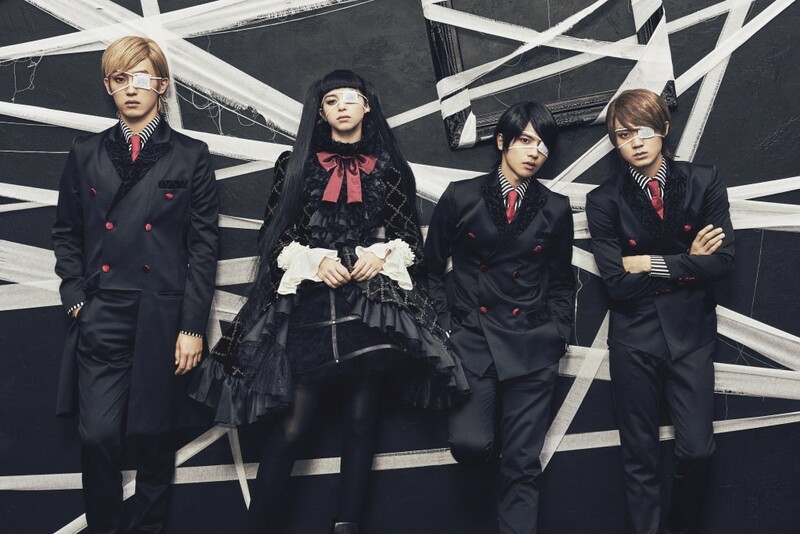 Members of the mystery band “in NO hurry to shout;” conceal their identities with bandages and eyepatches to hide the fact that they are high school students. They are a striking rock band that sing songs about one-sided love, spearheaded by Nino’s melancholic and clear vocals which stand out from the rest. The band’s guitarist is Yuzu, whose guitar skills are melodious. The drumming is left to “Kuro,” whose drum playing you would not expect to be so intense by their appearance, and the bassist is “Haruyoshi” – the band leader who acts as the foundation of the band and is like a brother to the rest of the members. The band’s single-minded attitude whose youth is made up of music is sure to resonate with the aspirations and call on the sympathy of many younger people of the same generation. Their gothic-style appearance with their eyepatches and bandages are sure to cause a buzz with cosplayers who can easily replicate their iconic design. but with the set in front of me, we shot the music video in a cool environment while going through trial and error. I really want lots of people to see and watch it! It’s time to get excited about the mystery masked band “in NO hurry to shout;,” and see what we can expect from them!